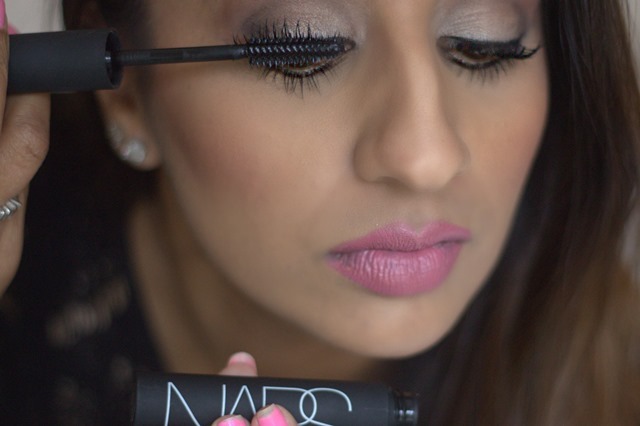 If you are a regular reader of my blog you’ll know about my love affair with NARS. I am totally obsessed! The audacious lipsticks are my everyday essentials so when the new Audacious Mascara launched I was overly excited! Let us start with the packaging, you have heard me say so many times that I love NARS packaging and yes it still stands I really do. 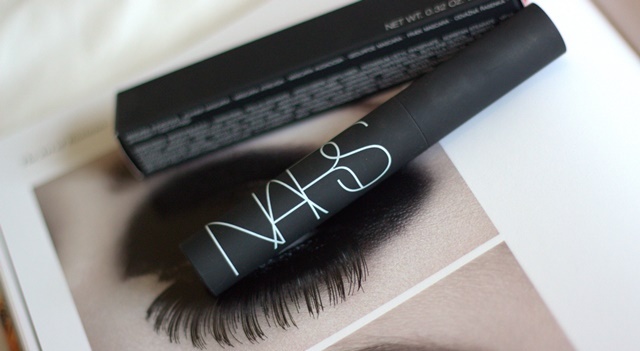 This mascara looks chic and looks so nice wIth all my other NARS makeup. 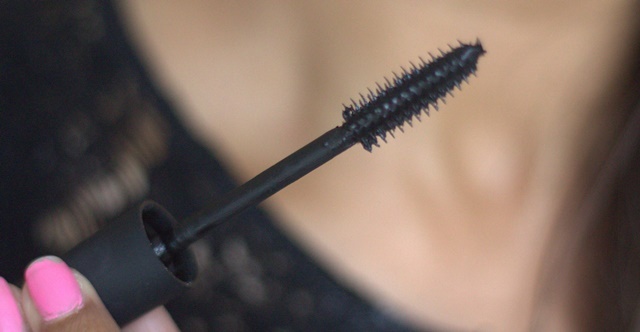 Then there’s the actual wand itself, with mascara I think this is more important than the actual product itself. There’s over 200 bristles in this brush, long and short to catch all the lashes (even the shorter ones) and really lengthen them. It’s an easy mascara to use and just one swift movement from root to tip makes such a difference to the lashes. I tend to use one coat for the day or everyday usage and then two coats for a more dramatic look. Gone are the days when your mascara flakes off and sits on your cheeks. In the past few years I have noticed the high standard in mascaras across the board from drugstore brands to luxury. Any new mascara that launches has a lot to live up to competing with the likes of Benefit’s pick of iconic mascaras, Charlotte Tilbury’s Full Fat Lashes and not forgetting my drugstore favourite, Seventeen’s HD Falsifeye. 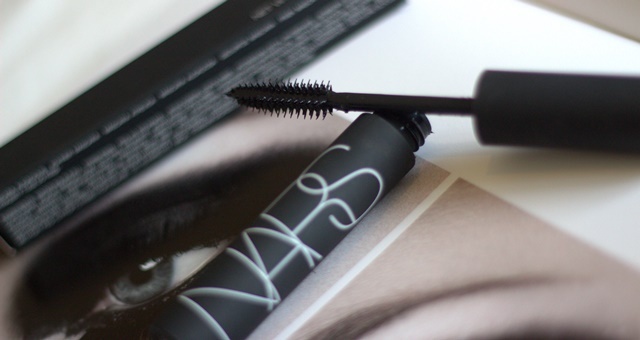 The NARS Audacious mascara has entered the market and made its mark though, it’s a lightweight formula which you can really build on and layer up your lashes. It is also very long-wearing with super staying power. NARS do not seem to churn out mass products every year, they offer a couple of choices per category but good choices. This mascara doesn’t stand with a bunch of other NARS mascaras but does the job of a brilliant mascara so well all on its own. pssst… Secret Style File turns 3 this month and I have a great giveaway coming up involving a certain palette or two so be sure to subscribe to the blog to be in the know!